James A. Hadley served as president of the American Rhinologic Society from 2003 to 2004 and president of the American Academy of Otolaryngic Allergy from 1995 to 1996. BONITA SPRINGS, FL, September 18, 2018 — Marquis Who's Who, the world's premier publisher of biographical profiles, is proud to present Dr. James A. Hadley MD with the Albert Nelson Marquis Lifetime Achievement Award. An accomplished listee, Dr. Hadley celebrates many years' experience in his professional network, and has been noted for achievements, leadership qualities, and the credentials and successes he has accrued in his field. As in all Marquis Who's Who biographical volumes, individuals profiled are selected on the basis of current reference value. Factors such as position, noteworthy accomplishments, visibility, and prominence in a field are all taken into account during the selection process. After earning a Bachelor of Arts from the University of Vermont, Burlington in 1970, Dr. Hadley earned an MD and was board certified in medicine by New York in 1981, later becoming a board certified diplomate in otolaryngology and head and neck surgery by the American Board of Otolaryngology in 1984. Currently an academic attending at hospitals affiliated with the Mayo Clinic, he started out as an associate professor of otolaryngology at the University of Rochester Medical Center in 1989, serving in this position until 2007. Dr. Hadley also worked as a professor of otolaryngology in the head and neck surgery department of the University of Rochester Medical Center from 2007 to 2010 and a director at the American Board of Otolaryngology from 2003 to 2014. Dr. Hadley was motivated to pursue a career in the medical field due to a family precedent. Along with his work in the academic sector, he served as president of the American Rhinologic Society from 2003 to 2004 and president of the American Academy of Otolaryngic Allergy from 1995 to 1996, constantly providing his industry with unparalleled focus and finely-honed knowledgeability. Due to his significant skill set, Dr. Hadley has contributed articles to many professional publications. 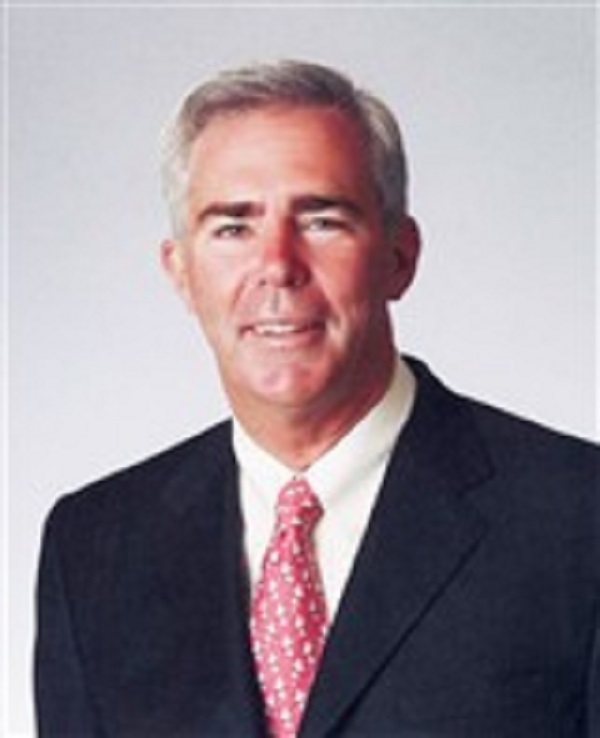 Furthermore, Dr. Hadley has been recognized with several awards, including the Distinctive Service Award as given by the American Academy of Otolaryngology Head & Neck Surgery in 2017 and 2002 and the Golden Head Mirror Award for Meritorious Teaching, as given by the American Rhinologic Society in 2005. He was also given the Honor Award for Meritorious Service from the American Academy of Otolaryngology, Head & Neck Surgery Foundation, Inc. in 1998 and the Golden Apple Award for Excellence in Teaching by the American Academy of Otolaryngic Allergy in 1999. Demonstrating commitment to his career, Dr. Hadley is a fellow with the American College of Surgeons. Highly involved in many aspects of his professional community, Dr. Hadley served as chairman for the Rhinology and Allergy Division of the Educational Advisory Committee from 2006 to 2011. He filled other leadership roles for such prominent groups as the American Academy of Otolaryngology Head & Neck Surgery, the Sinus & Allergy Health Partnership, the Medical Devices & Drugs Committee and the Rhinology & Paranasal Sinus Committee throughout his career's duration, often serving on boards and working with committees, Serving as treasurer for the Rochester Academy of Medicine from 1989 to 2002, he also maintains involvement with the American Academy of Otolaryngic Allergy, the American Rhinologic Society and the American Academy of Otolaryngology Head & Neck Surgery. In his work for the professional sector, Dr. Hadley is particularly invested in training his colleagues and helping them enhance their own personal careers. In recognition of outstanding contributions to his profession and the Marquis Who's Who community, Dr. Hadley has been featured on the Albert Nelson Marquis Lifetime Achievement website. Please visit www.ltachievers.com for more information about this honor.